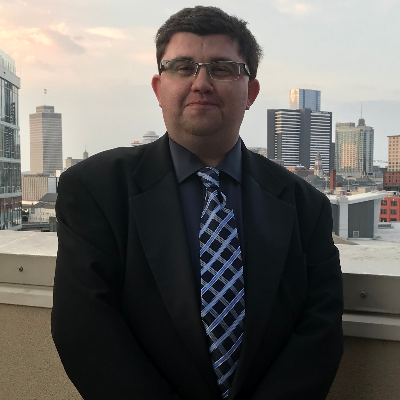 l am the founder of Document Doctors, LLC - a company which specializes in assisting businesses to get better organized through the document and content-based means. I have multiple years of experience in document management, content creation (online, offline, and hybrid), and also have developed courses numerous levels within a college or university. I am also passionate about helping others reach their next career step in life as I assist friends, families, and clients with resume revamps and LinkedIn profile updates. When I am not working, I am an avid hockey fan and player and love to spend time helping close friends that are family be better persons in their lives. I am passionate about paying it forward. 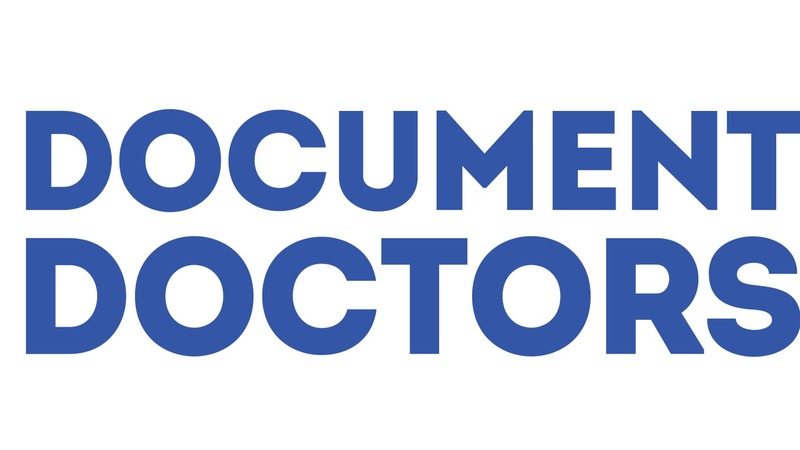 Feel free to check out the website of my business at documentdoctorsllc.com.